New crystalline form of DDT means more efficient application and a reduction in detrimental health effects. DDT has a complicated history. The chemical compound dichloro-diphenyl-trichloroethane was first synthesized in 1874. After its effectiveness as an insecticide was discovered in the 1940s, it soon saturated forests, fields, and swamps in an effort to eradicate everything from fire ants to malaria-carrying mosquitoes. But DDT didn't discriminate — it also killed fish, birds, and threatened the survival of iconic species like the American bald eagle and peregrine falcon. 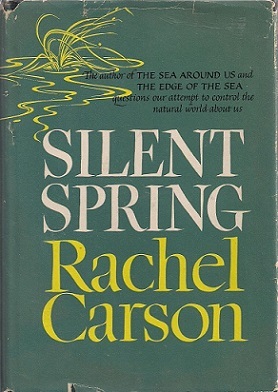 Recognizing the threat, scientist Rachel Carson published Silent Spring in 1962. 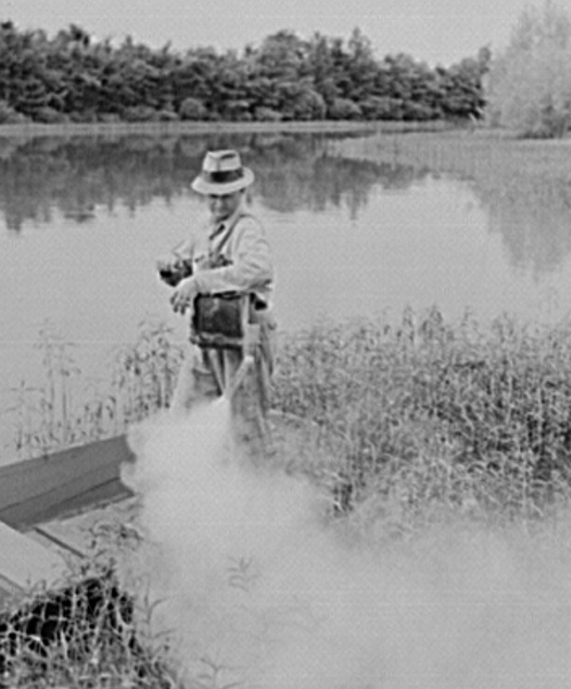 Her landmark study revealed the harmful consequences of widespread aerial spraying of DDT and jump-started the modern environmental movement in the US. The Federal Environmental Pesticide Control Act of 1972 banned the use of DDT in the US, and threatened species have since begun to rebound. 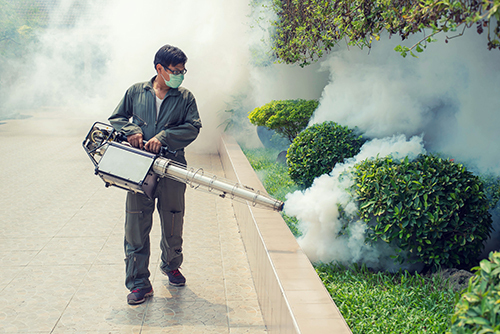 But the World Health Organization still recommends the use of DDT in rotation with other pesticides as a prophylaxis against malaria. Still endemic in Africa and southeast Asia, malaria infects over 200 million people each year and kills more than 400,000. More than two-thirds of those deaths are children under five. “One has to balance the human cost against the environmental impact of using insecticides like DDT,” says New York University (NYU) chemist Bart Kahr, whose lab has discovered a new form of DDT that may have a lower environmental impact. DDT is a neurotoxin that kills insects by inhibiting certain proteins in cell membranes. An insect must walk directly across the crystal surface of DDT (e.g., on a leaf) and absorb the poison through their footpads in order to be effective. All other animals—birds, fish, humans—receive DDT through the food chain. For example, fish ingest DDT runoff from large-scale spraying, and it’s stored in their fatty tissue. Birds eat the fish, and larger birds eat smaller birds. 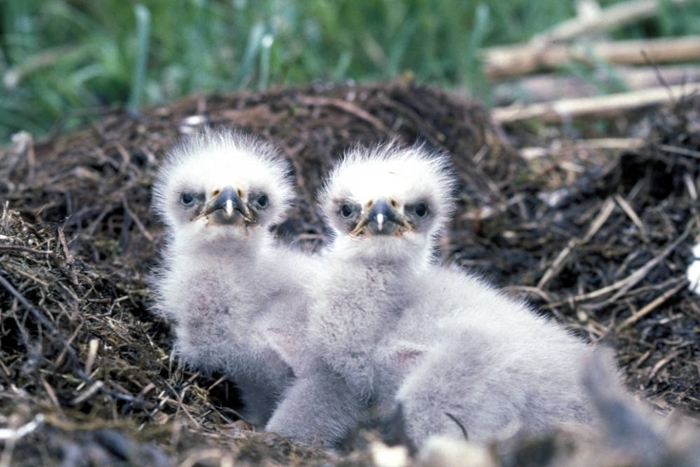 Top predators such as eagles and falcons absorb the highest concentrations of the compound, which lead to weaker eggshells and population decline. But the newly discovered crystal form of DDT is more lethal to insects than the original, and it kills more quickly. The new form could be used to develop more efficient contact insecticides. Mosquitoes would have less of a chance of developing resistance, and there would be less excess DDT to poison the food chain. Previously, DDT was thought to exist in only one form. But recent advances in crystal structure prediction using high performance computing have allowed chemists to hypothesize possible new arrangements of its molecules. Despite the molecules in both forms being nearly indistinguishable, the crucial difference lies in how the molecules are arranged with respect to one another. Kahr’s lab collaborates with Qiang Zhu, assistant professor of physics and astronomy at the University of Nevada, Las Vegas (UNLV), to predict new crystal forms. Zhu accessed the Stampede supercomputer via the Extreme Science and Educational Discovery Network (XSEDE) network, to run USPEX, an evolutionary algorithm that explores the potential space of molecular structures. Despite excitement about the technical breakthrough of a new crystal form of DDT, Kahr remains cautious about his discovery. So much so that the issue of Angewandte Chemie in which his results were published also includes a critical essay examining the legacy of Rachel Carson and subsequent attempts by the chemical industry to diminish the dangers of DDT in order to roll back environmental regulation. History is complicated—and so is most of what you read on the internet. But every day in universities and research centers around the globe, scientists like Kahr and Zhu continue to make new discoveries and attempt to see our world more clearly.